As a new year dawns, we’re thrilled to welcome another industry-leading travel provider to the TourHound fold, with the addition of pioneering Australian tour operator APT to our website. 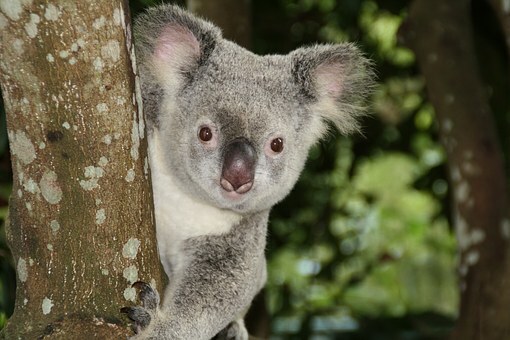 Founded back in 1927, this family-owned firm has expanded from humble beginnings to offer tours and cruises all over the world, and APT are one of our top choices for escorted tours of their native Australia and neighbouring New Zealand. There’s no getting around the fact that Australia and New Zealand are a very long way away for us Brits. Even if you have the luxury of three or four weeks for your holiday, travelling there and back is still going to cut into your time for exploration. And on top of that, the distances involved once you get there are vast. Australia is the sixth biggest country on earth, similar in size to the continental USA. Although New Zealand can’t compare to its giant neighbour, the islands would still stretch from the Pyrenees to northern Denmark if you laid them over a map of Europe. One of the huge advantages of an escorted tour is that everything is already planned out for you, so that you can cover more ground in less time, with all your accommodation and transport taken care of. 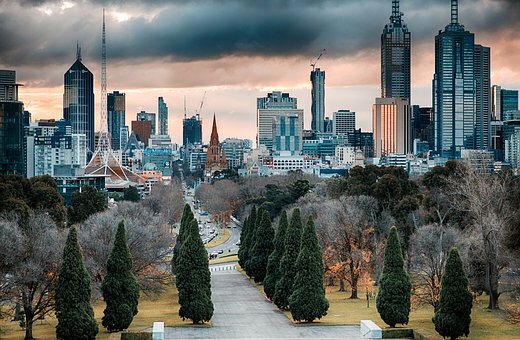 On an escorted tour with APT it’s perfectly feasible to visit the Great Barrier Reef, the Red Centre, the cities of Melbourne and Sydney, and the West Coast on a single, 20-day trip. Trying to follow the same itinerary travelling independently would be exhausting and organising it would involve hours of poring over TripAdvisor reviews, comparison sites and timetables. Costs can soon add up in Australia and New Zealand, especially with the current precarious state of the pound. APT’s fully-inclusive pricing allows you to relax, safe in the knowledge that the essentials are covered: your holiday price includes flights, many of your meals, overseas transfers, taxes, luggage porterage, plus port charges and tipping where applicable. APT also offer two different levels of tour, so that you can find a holiday to suit your budget. The Essential collection includes premium accommodation in four-star hotels, a great standard of included meals, and a mix of included sightseeing and free time, offering fantastic value for money. For something even more special, treat yourself to one of APT’s Luxury tours, with five-star accommodation, exceptional cuisine and a host of unique Signature Experiences. APT is an Aussie company through and through, with nearly a century of experience operating tours in this part of the world. Whichever itinerary you pick you’ll be accompanied by a dedicated APT Tour Director, along with local guides in selected destinations. You won’t have to worry about wasting your money in tourist traps, and you’ll be looked after every step of the way. 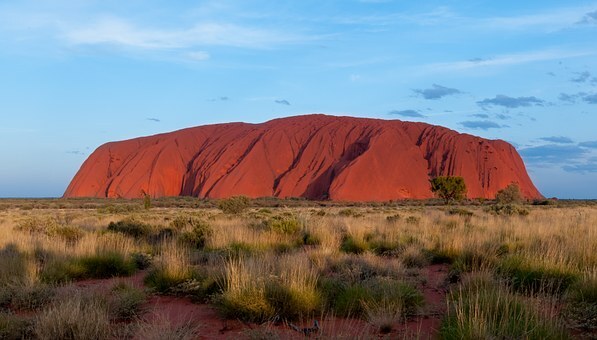 Accommodation is hand-picked to offer the perfect combination of comfort and character, in iconic locations such as the shores of Lake Tekapo or at the foot of Uluru (Ayers Rock). 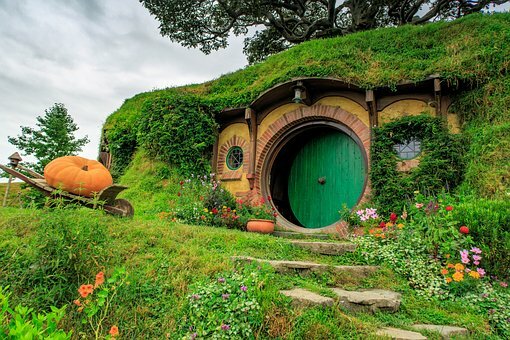 APT’s Essential tours include special Insider Experiences, showing you a side of Australia and New Zealand that other tourists miss out on; it could be something simple like a traditional fish ‘n’ chip lunch on Sydney’s Bondi Beach, a stunning sunset over Uluru with a glass of wine in hand, or a traditional Maori Hangi feast. Luxury tours include carefully crafted Signature Experiences, such as a dolphin watching cruise around New Zealand’s beautiful Bay of Islands, along with ‘Freedom of Choice’ excursions where you can choose from a range of different options. 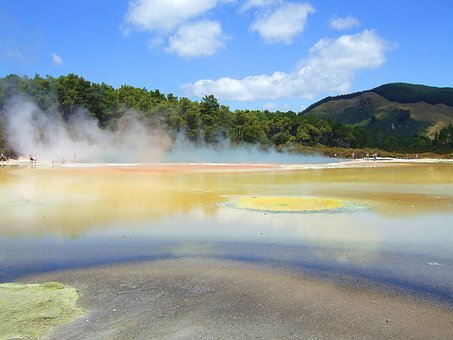 For example, in Rotorua you might opt to visit a kiwi nursery, join a tour of the Hobbiton film set from the Lord of the Rings trilogy, or take a trip to New Zealand’s largest boiling mud pool and hot springs. Australia and New Zealand are big but sparsely populated, with vast tracts of wilderness that invite exploration. The region offers incredible variety, from harsh deserts to lush rainforest, from soaring mountains to plunging fjords. But what if your car breaks down in the middle of the Outback, or you take a wrong turn, or your camping stove fails when you need it most? The beauty of an escorted tour is that you can travel to remote areas with little in the way of tourist infrastructure, without any of the worries of independent travel. All of your accommodation has been vetted ahead of time, your itinerary has been carefully planned, and APT have your back if something goes wrong. For the ultimate adventure, why not head off the beaten track into the little-known Kimberley region of northwest Australia on one of APT’s unique four-wheel drive adventures? Here you’ll find enigmatic Aboriginal rock art, the weird rock formations of the Bungle Bungles, and the incredible wildlife of Kakadu National Park.